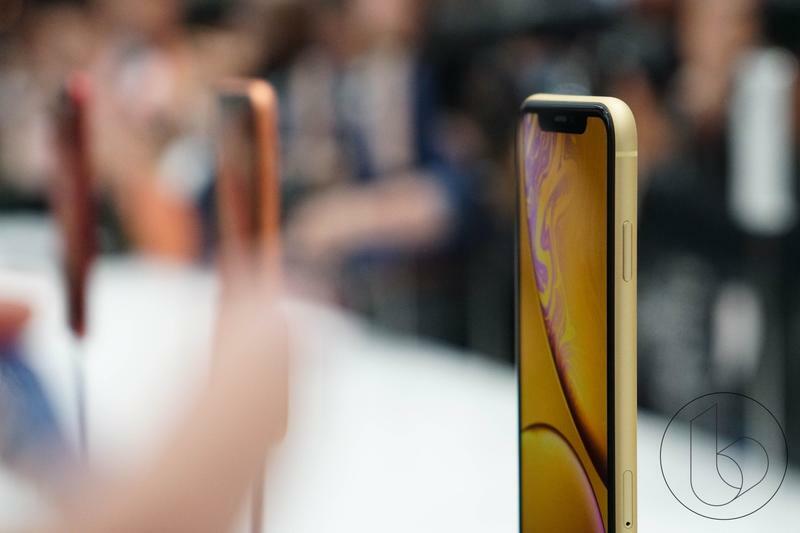 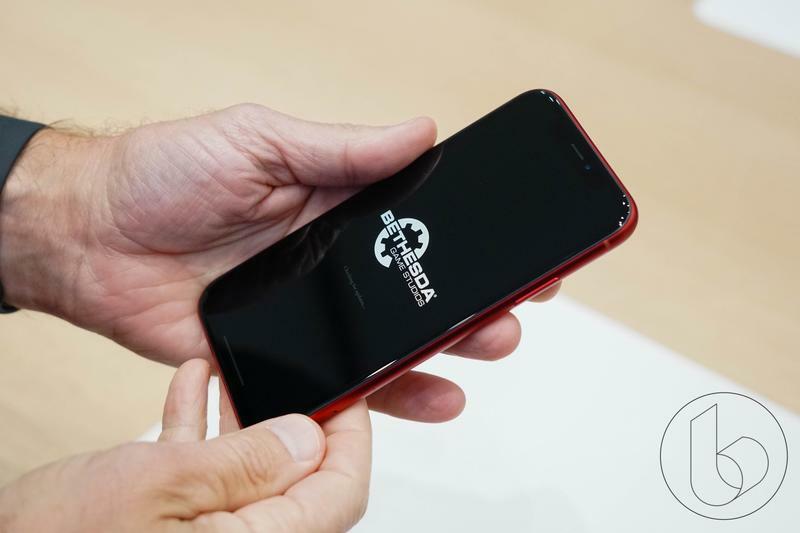 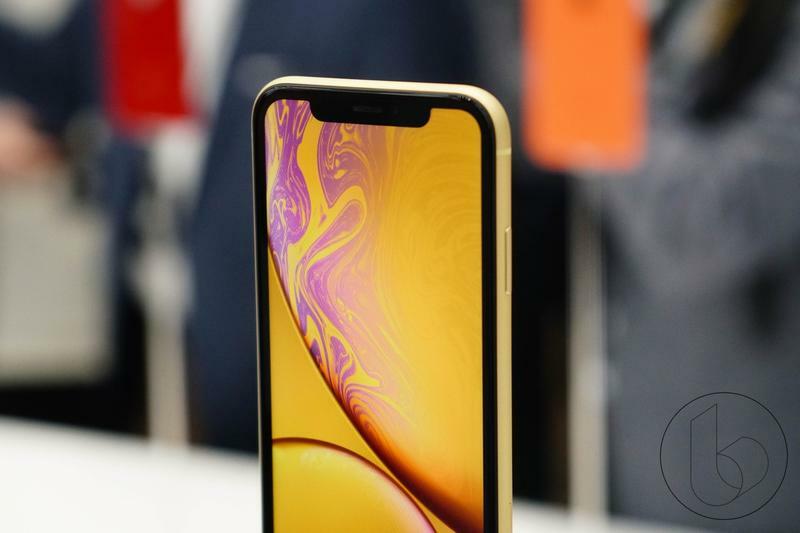 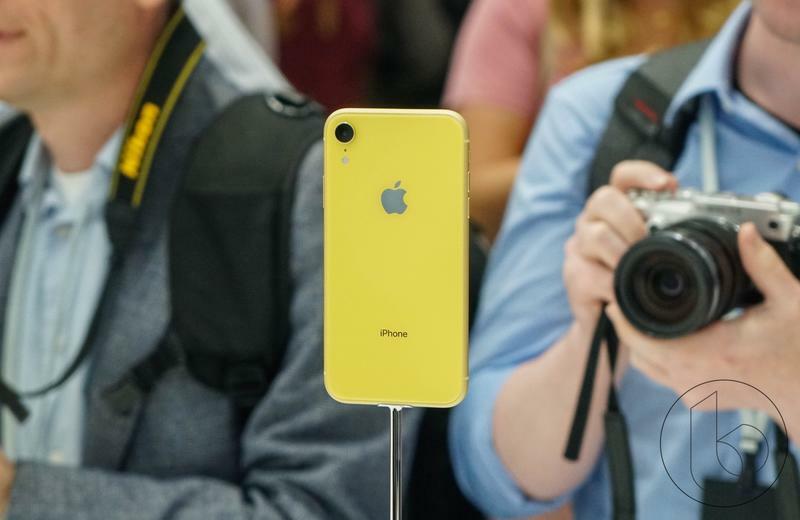 Apple’s iPhone XR was already trending to be its most popular smartphone during the fourth quarter of 2018, but demand is going to be much higher than anticipated, according to Apple analyst Ming-Chi Kuo. 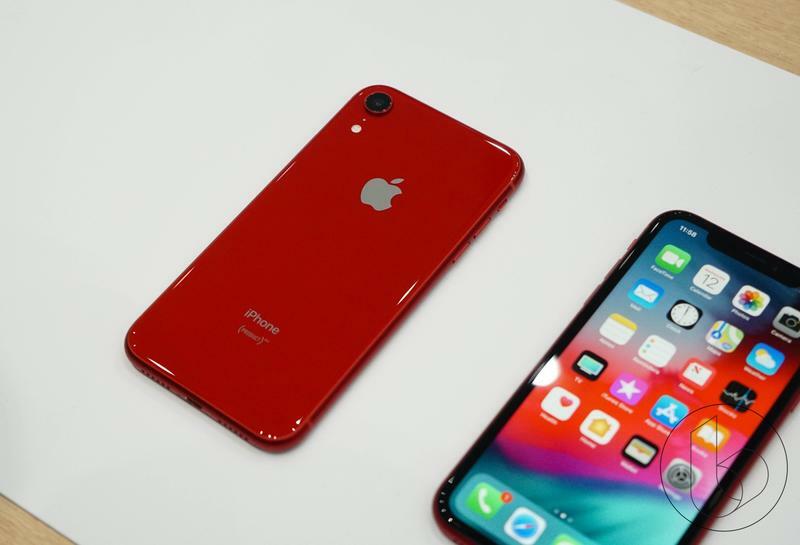 A few months back, Kuo dropped the news that the iPhone XR, not the iPhone XS or XS Max, was going to be Apple’s most popular iPhone model due to its aggressive pricing and eye-catching colors. 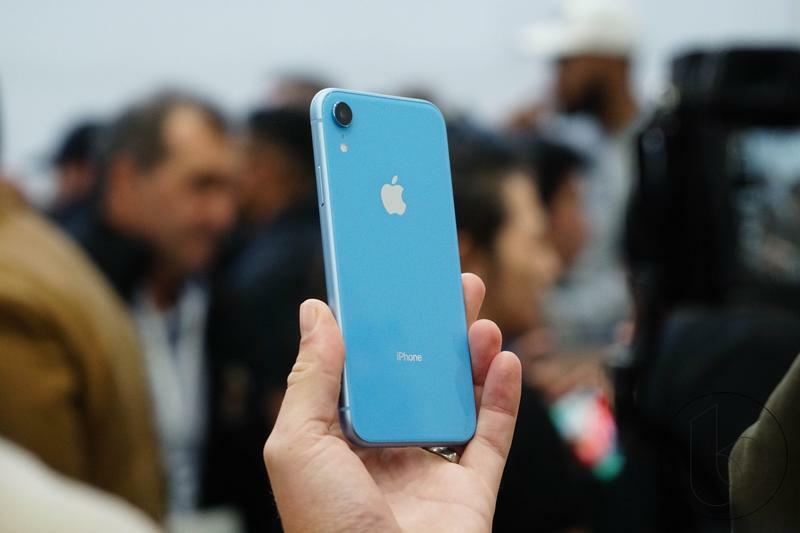 Now, the sentiment has improved as the iPhone XR is tracking to be even more popular than previously anticipated. 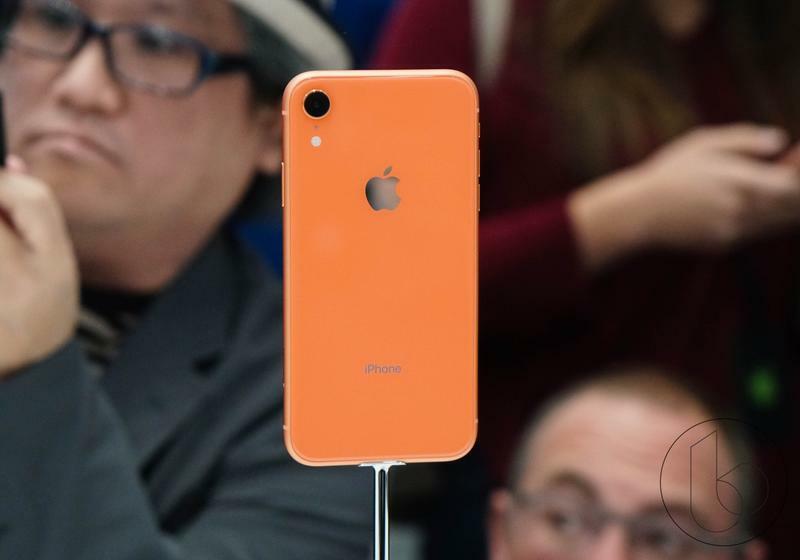 In an investors note, Kuo revealed that he is changing the number of iPhone XR units he expects Apple to ship in the fourth quarter of 2018 from his original 33 to 35 million figure to 36 to 38 million, an increase of 10-percent. 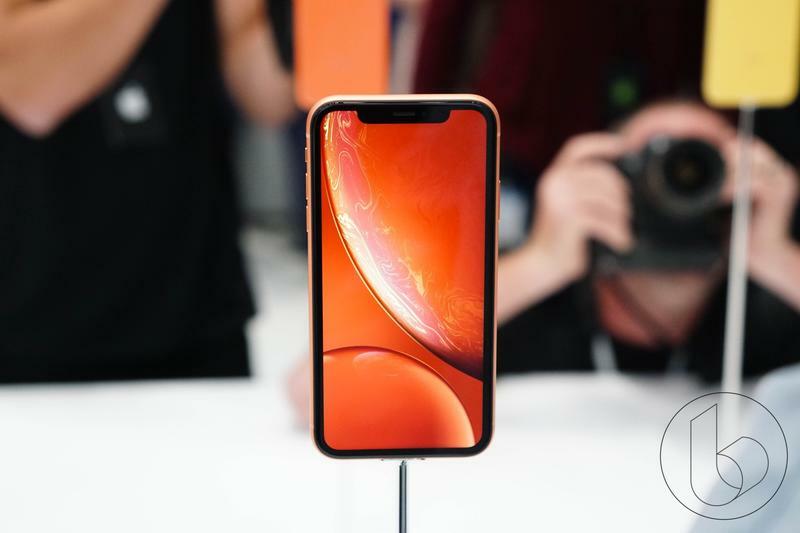 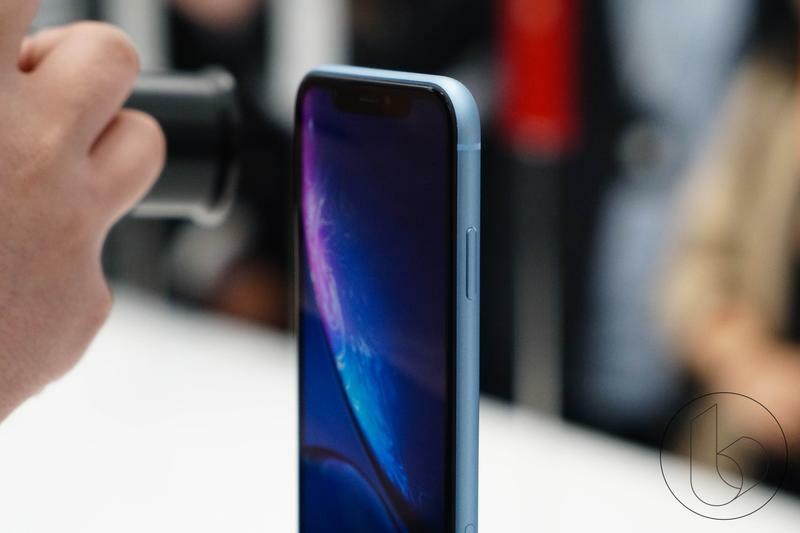 With the iPhone XR, Apple made a focused effort to give consumers a phone that isn’t the most expensive but still delivers on marquee features, making it a very enticing option that consumers are willing to buy. 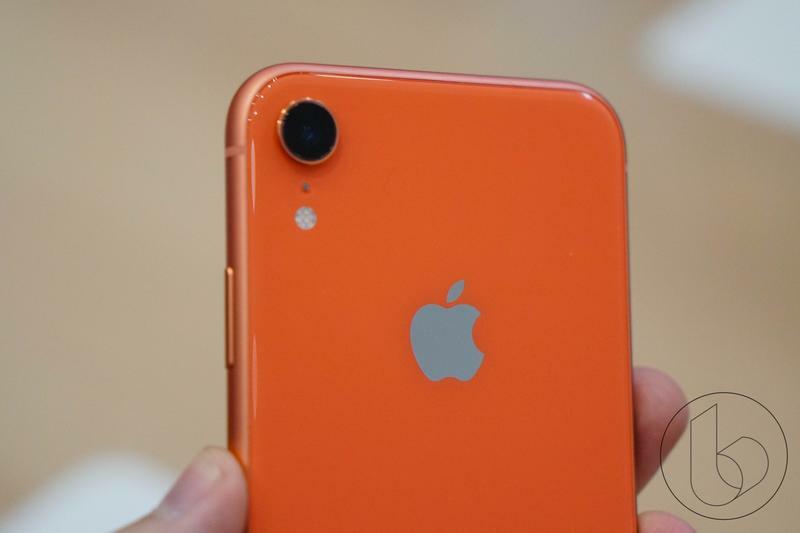 The iPhone XR delivers an edge-to-edge Liquid Retina display, Face ID biometric sensor, metal and glass design with six different color options and most importantly, its $749 starting price that is $250 less than the iPhone XS and $400 less than the iPhone XS Max. 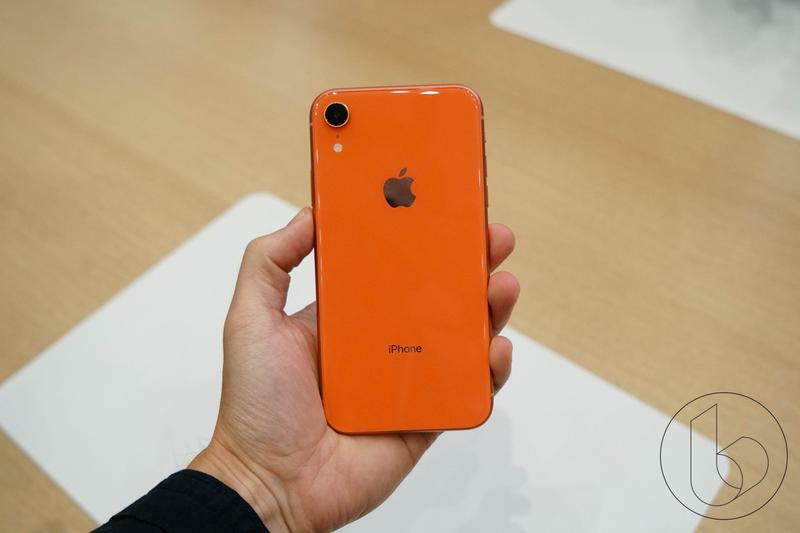 Kuo now believes Apple will ship a total of 75 to 80 million iPhone units during the fourth quarter of 2018, most of which will come from the iPhone XR. 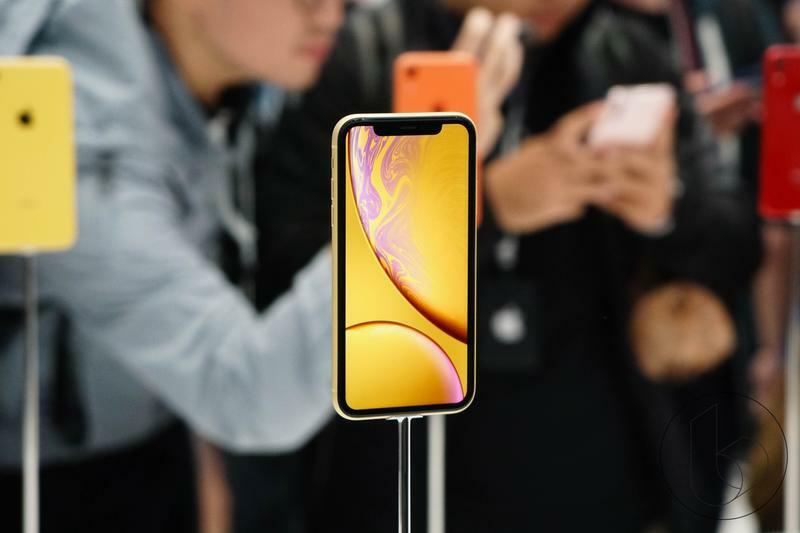 He also expects the popularity of the iPhone XR, XS and XS Max to carry into 2019 with first quarter shipments to come in between 55 and 60 million. 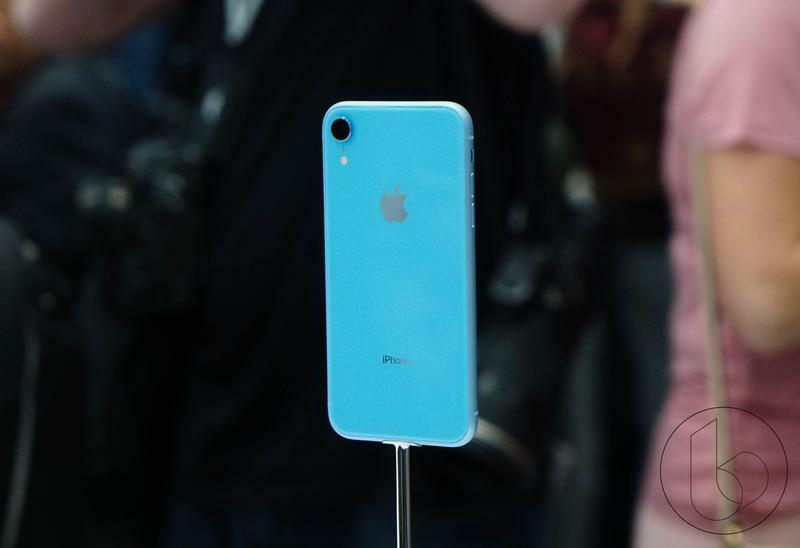 The iPhone XR will be available for pre-order beginning October 19 at midnight and go on sale October 26.